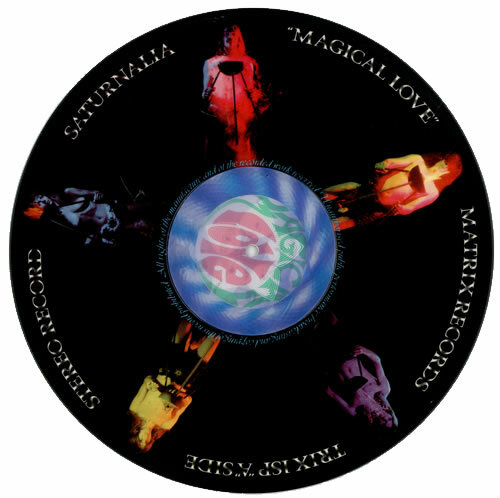 SATURNALIA Magical Love (Rare 1969 UK 9-track Picture Disc LP - One of the first music picture discs ever released and produced by Keith Relf. This original issue has the diffraction grating thick swirly centre labels that change image asthey tilt. A fantastic item in fantastic condition & a real work of art, not least of all extremely hard to find! TRIX1SP). 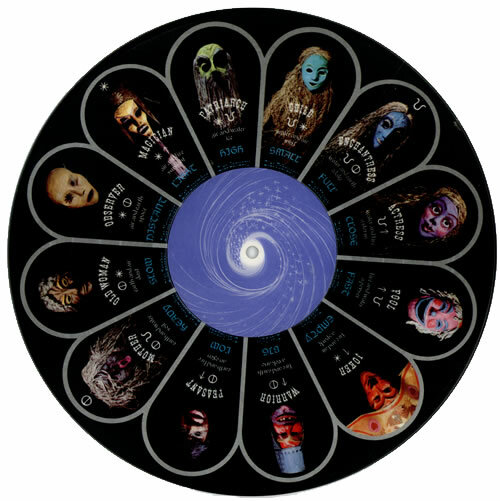 or visit our Saturnalia image gallery.